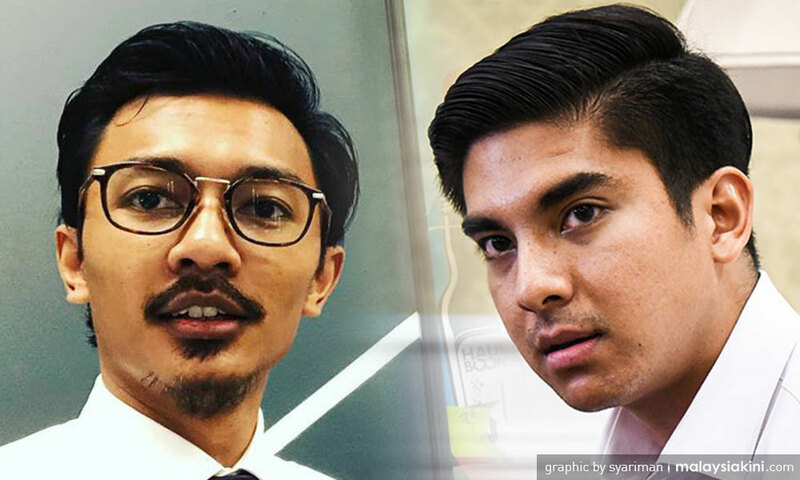 Let’s bring attention to the debacle regarding our Youth and Sports Minister Syed Saddiq Syed Abdul Rahman, and local soft drink company Hausboom founder, Azri Zahier Azmi. Apparently, promises were made whereby the minister would promote Hausboom to the cabinet and on his Instagram page. And apparently, these promises were not fulfilled.